STATELY, ONE OF A KIND & IMMEDIATE OCCUPANCY PREMIUM STRATTON MODEL on GOLF COURSE with QUICK ACCESS to HIGHWAYS! LOCATION LOCATION LOCATION! 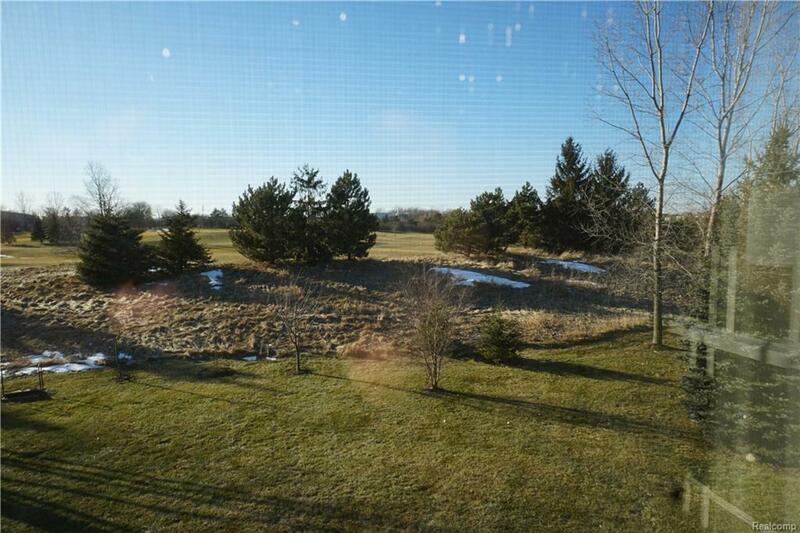 East facing home w/inspirational Western Views. Only true all brick colonial in NHGC. Low maintenance. Energy Efficient. 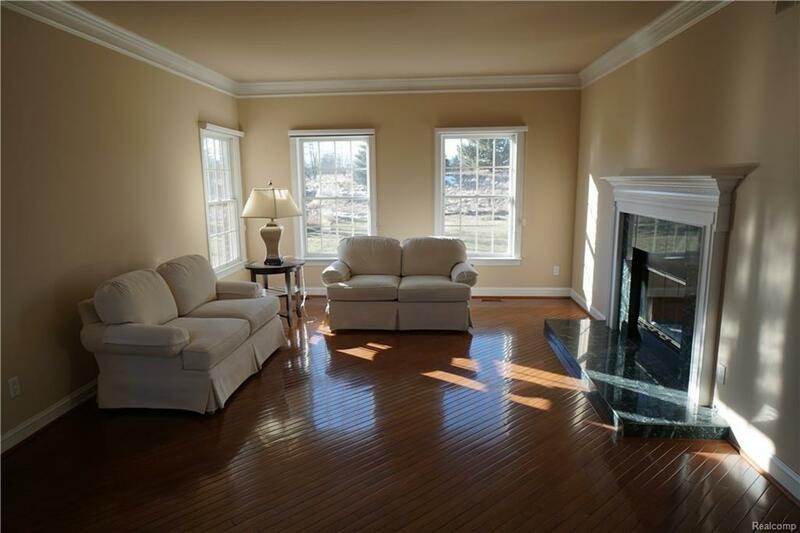 Offering Refurbished diagonal laid hardwood floors, new 90+ furnace. Open layout w/intimate spaces & privacy. 4 bedrooms 3.5 baths plus 2 rooms on lower finished level with 9' ceilings, 2nd full kitchen, bar & deluxe bath w/ a large 7 X 4 shower with both a rain head & shower jets. Upper bedroom includes a 12 X 9 bonus room. 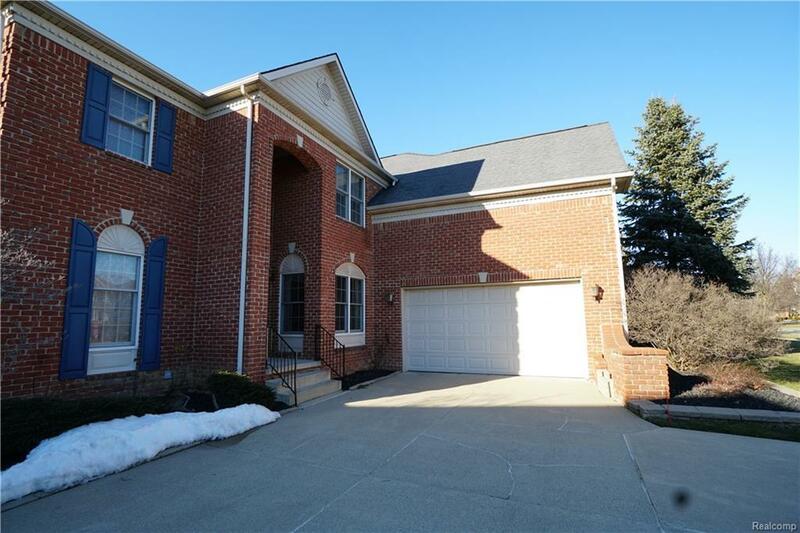 Kitchen/Family room area displays a beautiful 2 way field stone like full wall fireplace, 42" upper maple cabinets with door front sides, granite counters & skylight, Dbl door entry to spacious library exhibits full wall book shelf. Side entrance 2-car garage has a higher 8' door and extra wide driveway with lip for easy turnaround. Clubhouse, pool, tennis courts are just a short walk away & so much more!